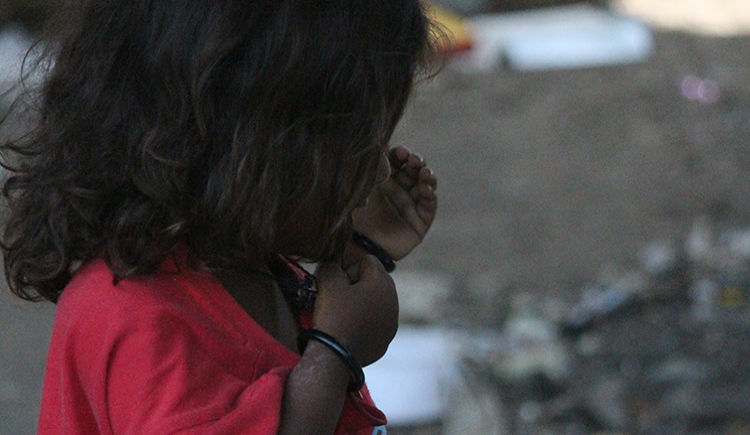 Ruma is a 14 year old vulnerable child in Mumbai. There are many like her, help protect them from abuse. 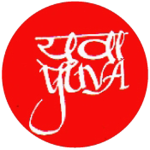 YUVA Urban Initiatives was set up in 2007. Based in Mumbai, Maharashtra, the organisation seeks to confront the myriad challenges and inequalities that have mushroomed with the rapid and unplanned development of urban spaces. Be it the growth of informal settlements (bastis) and inadequate living conditions, the lack of livelihood opportunities, or limited awareness of and access to health and nutrition facilities, YUVA Urban Initiatives adopts an integrated approach to drive change in each case. Our initiatives began in 2008-2009, which also marked our partnership with organizations such as CHILDLINE India Foundation and The Bombay Community Public Trust. Since then, YUI has been implementing major programmes under our thrusts to promote children’s rights and to protect the environment. ‘When we found her she was completely intoxicated. She had no idea where she was and kept refusing help’, says Nitesh of YUVA Urban Initiatives (YUI) when he looks back on how they rescued 14-year-old Ruma from the streets of Mumbai in October 2015. The team was acting on a call placed by the girl’s mother, where she agitatedly explained that Ruma might be in grave danger. A few months earlier Ruma (name changed) had stopped living at home, lured by a young man she had fallen in love with. The next few months were a dark blur. ‘Sedated by drugs and alcohol, I would be taken into dark rooms. I have lost count of the number of men who violated me. I’m not even sure how many men came and went at a time’, she says. But these confessions did not emerge soon after rescue. At that time, Ruma resisted all efforts of the YUI team, even abusing them and threatening to harm them. She was scared that her perpetrator would kill her as he had often threatened, should she ever try to escape. Upon rescue, Ruma was advised immediate surgery given the severe injuries on her body. She escaped from the hospital a few days later, fearful of how her perpetrator might seek revenge. The team traced her on the streets again and arranged for her to live in a shelter home. Over the next six months, they accompanied her to and from the hospital for her daily dressing. Ruma also attended regular counselling sessions, helping her come to terms with what she had been undergoing. That’s when she started opening up, finally getting the courage to have him booked under the law. The accused has been arrested and the matter is currently sub-judice. Ruma recovered from her injuries and lives with her mother now. She is going to appear for her final high school examinations soon. The YUI team remains in touch with her, supporting her growth journey. According to recent government figures, in India, a child is sexually abused every 15 minutes and a child is reported missing every five minutes. These are just the reported figures and the real number of cases are estimated to be much higher. The YUI team seeks to rescue children from such trying circumstances. In 2017–18 itself, the team received over 500 calls from children in distress and continued work on older cases as well. Much more needs to be done, and for that, we require your support. 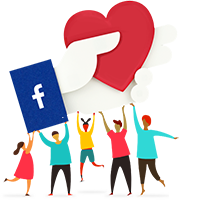 Keen to show your support in another way? Write to us at communication@yuvaindia.org, and we’ll be happy to get in touch and take this forward. Feel free to ask YUVA URBAN INITIATIVES (YUI) for a new update on this Fundraiser. Beneficiary want to say something. Thanks for supporting the campaign to keep our children safe. With your support, Ekta Bind's family has been able to pay for her medical expenses. Ekta has recovered now and is keeping well. We couldn't have done this without your support. Thank you! 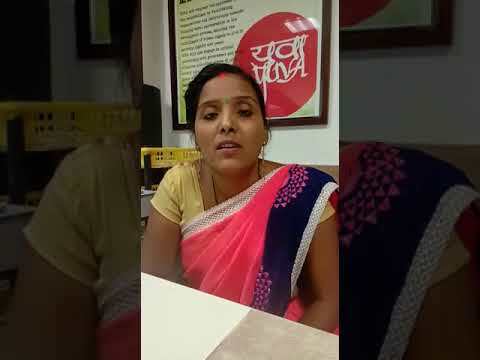 Ekta's mother sends a message too - please click on the video. 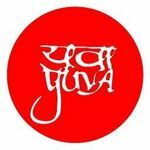 Your message will be directly emailed to YUVA URBAN INITIATIVES (YUI) and you will receive his/her response on the email address entered below.